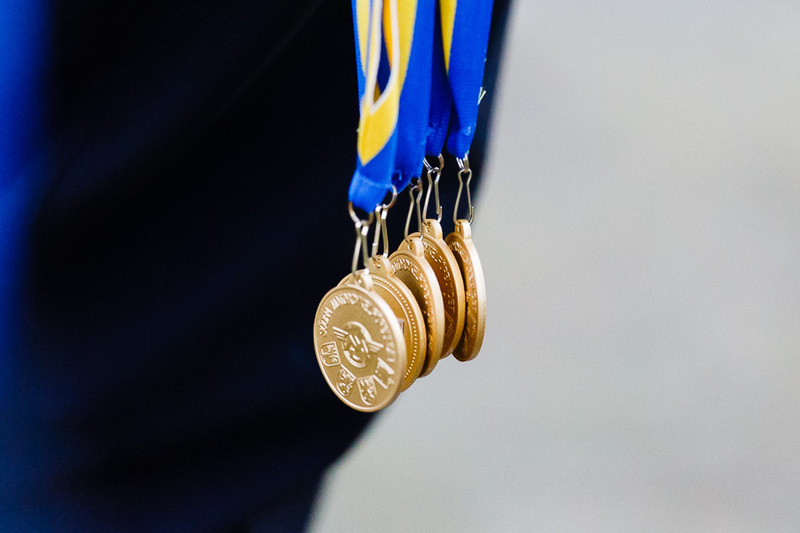 Success occurs when opportunity meets preperation. 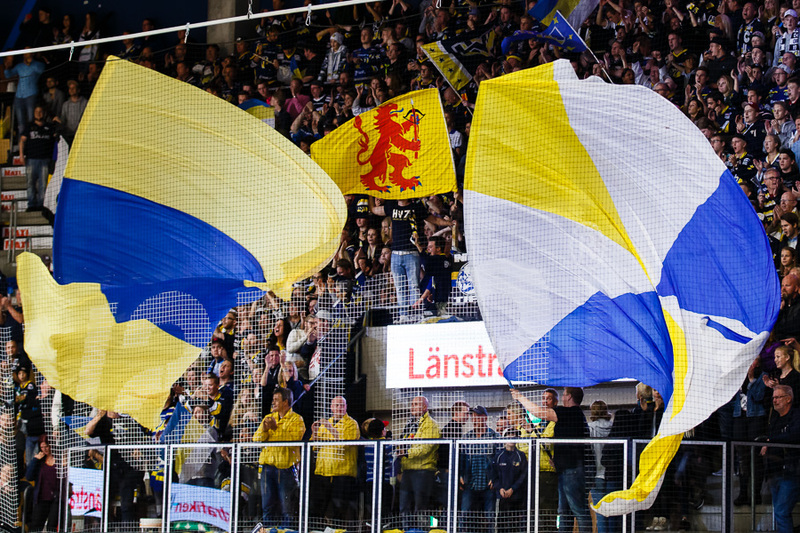 Hockey premiere with play off feelings (HV71 - Växjö). 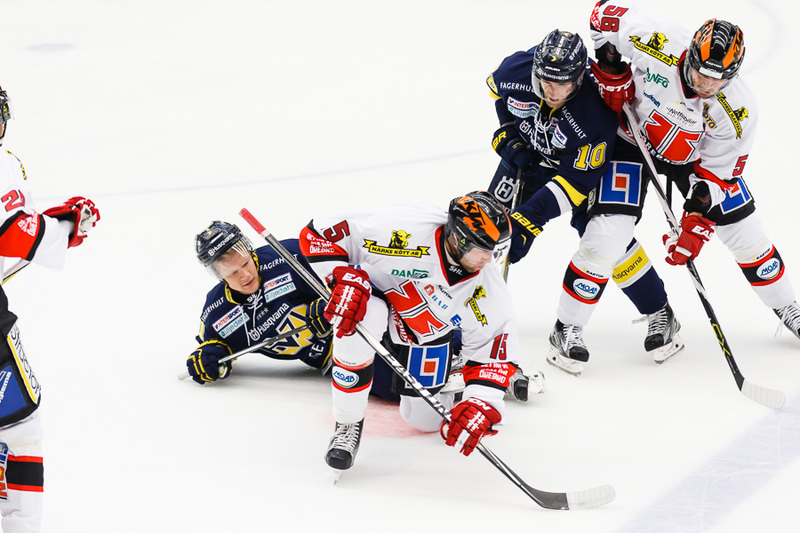 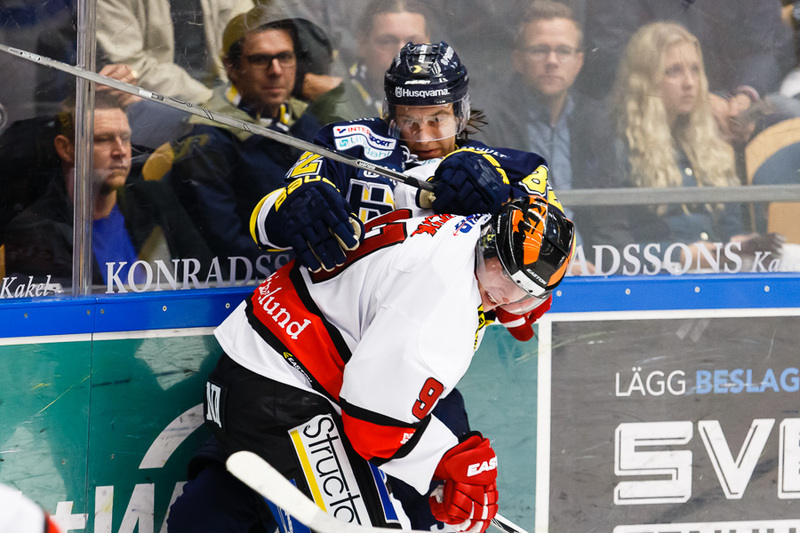 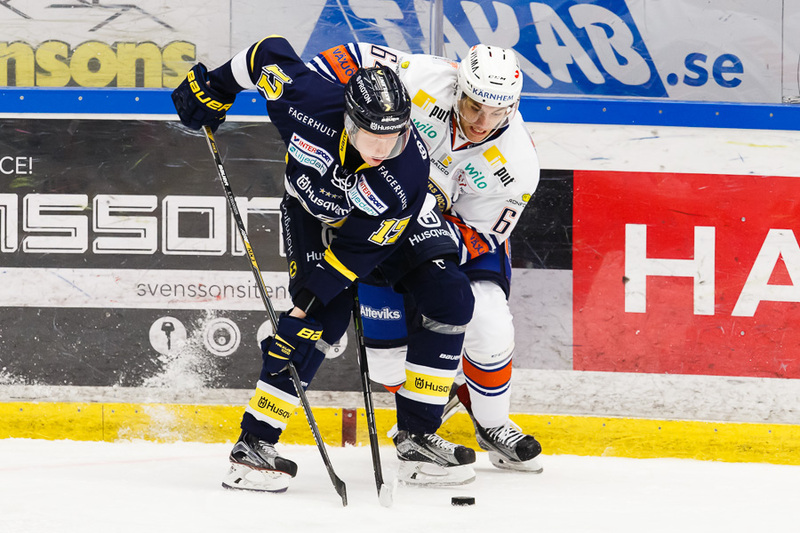 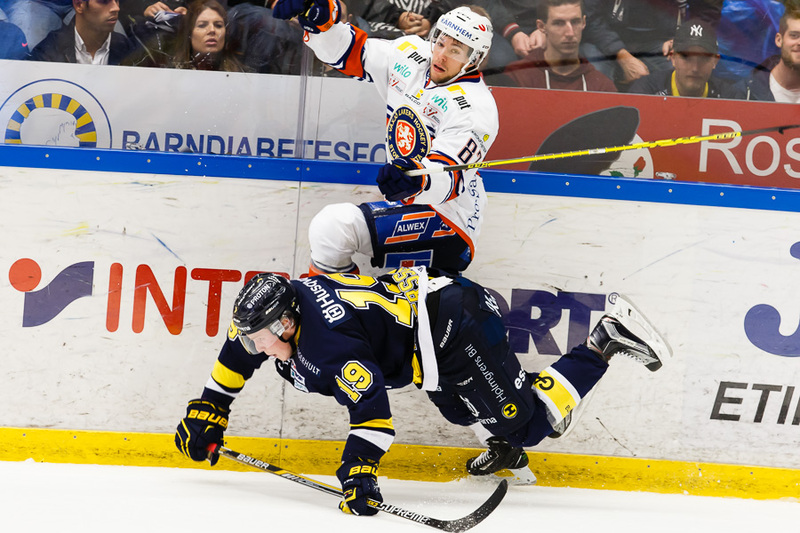 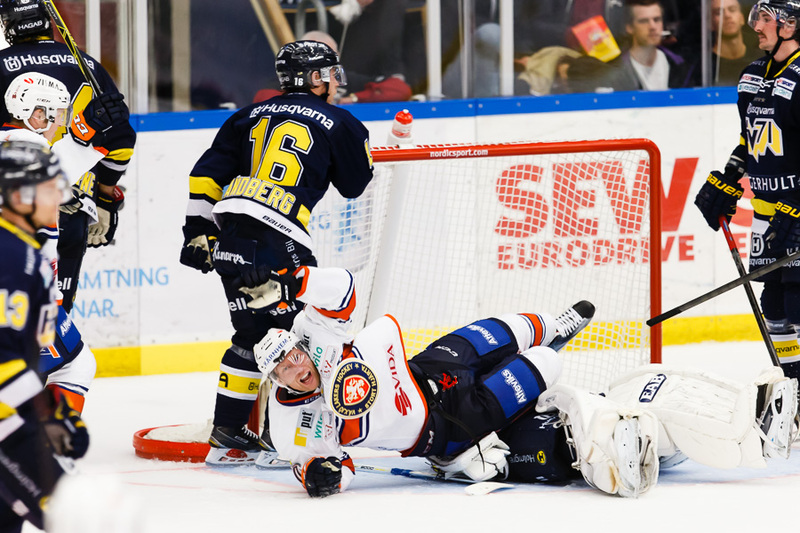 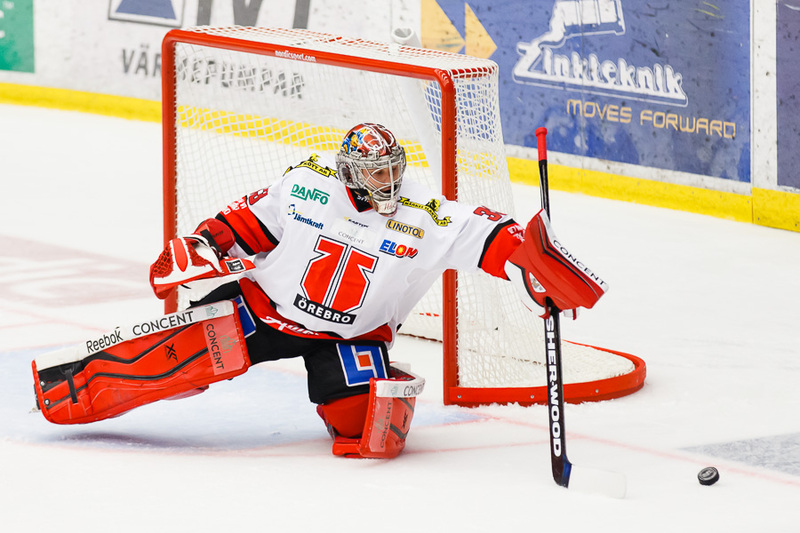 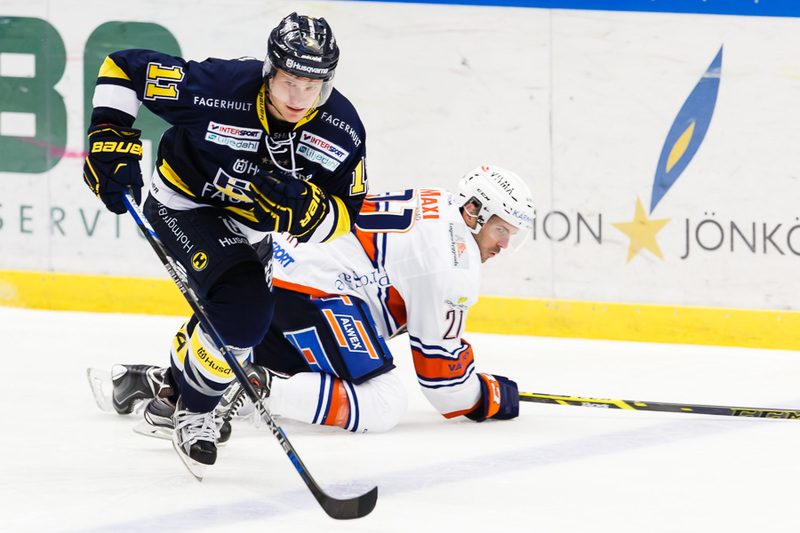 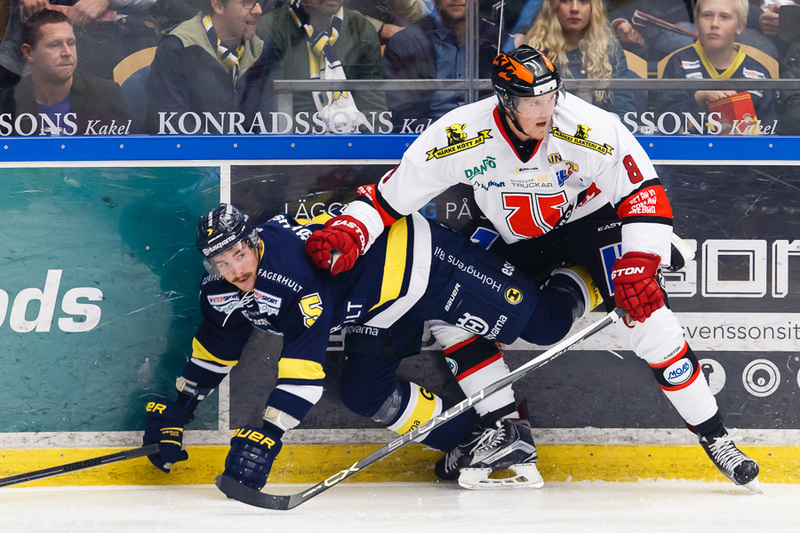 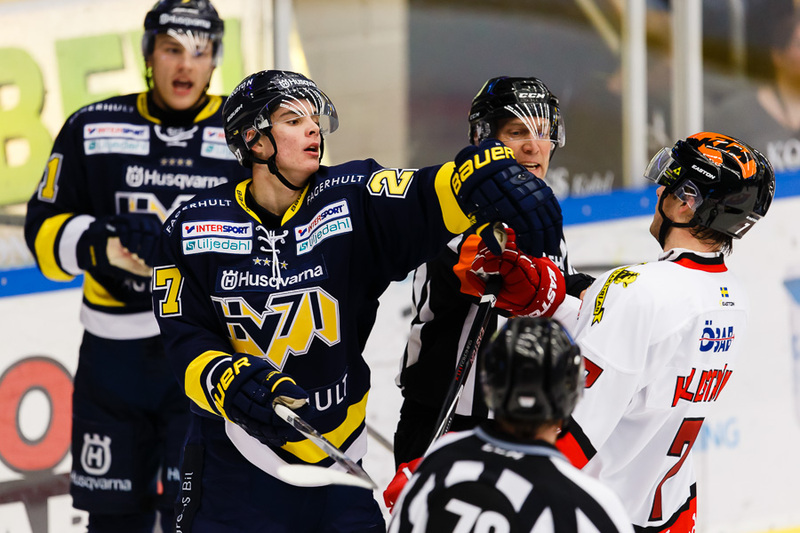 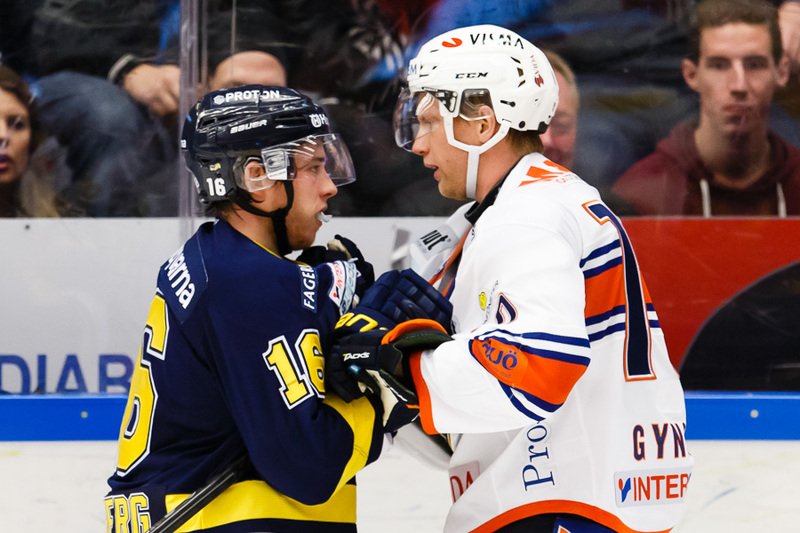 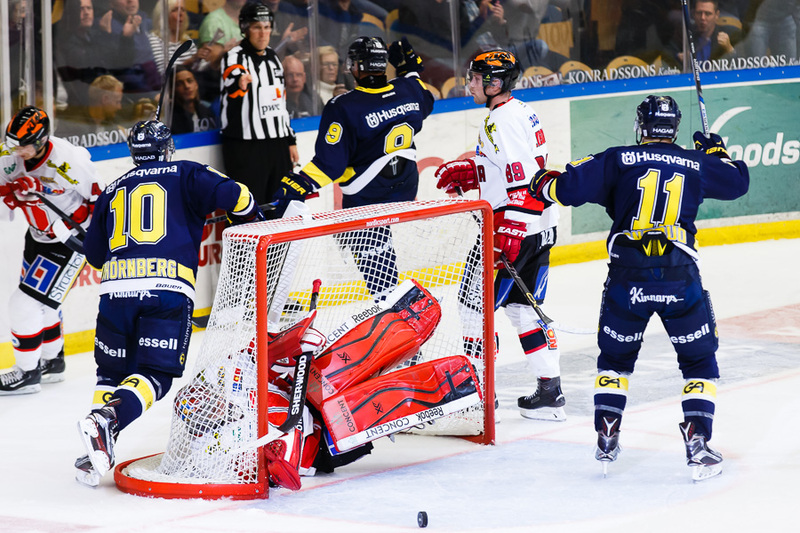 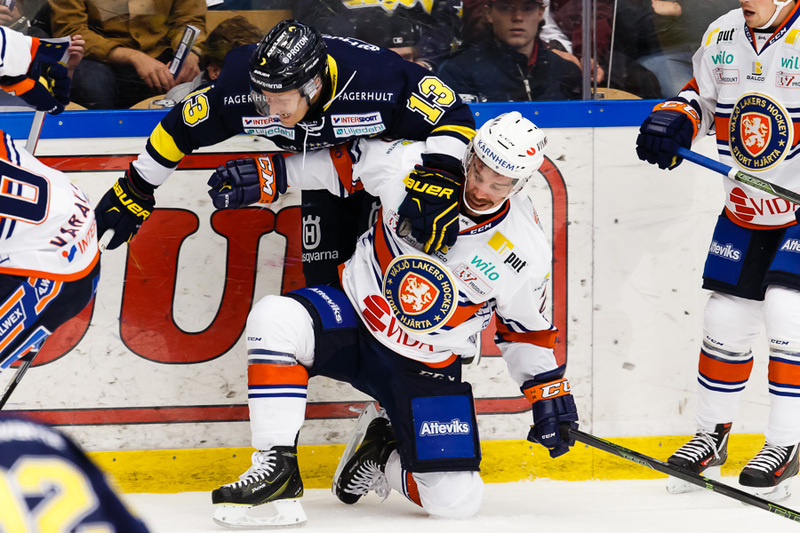 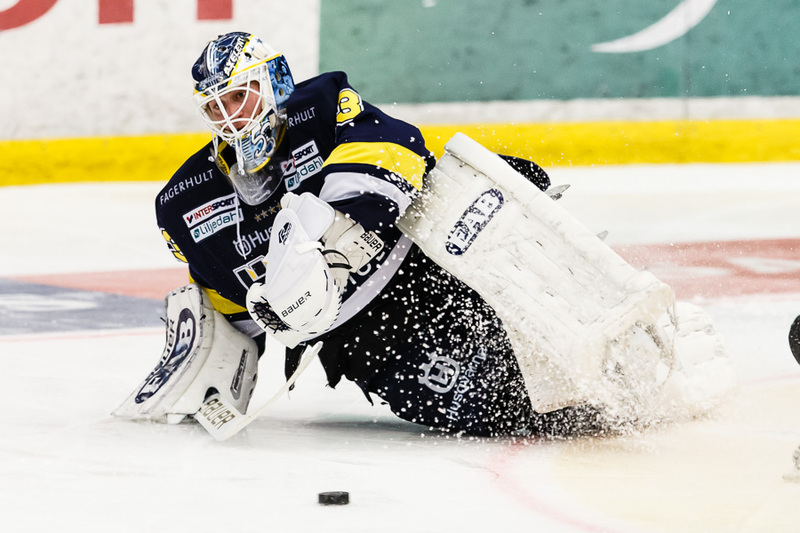 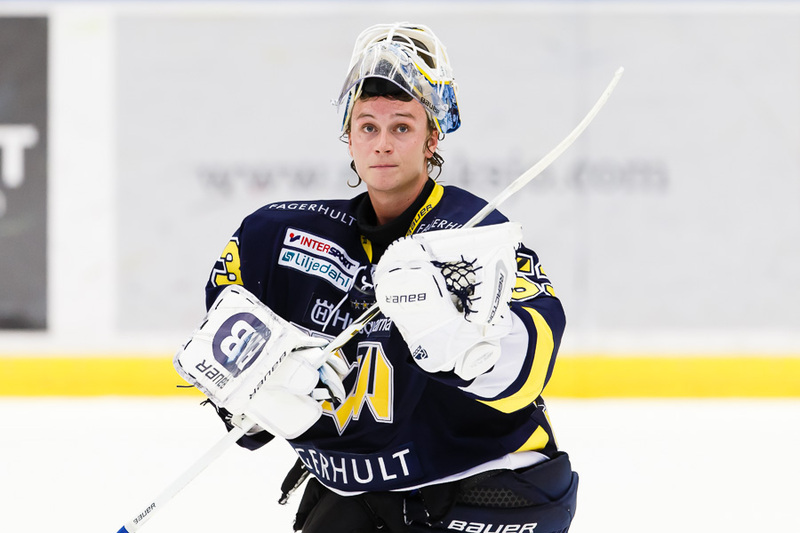 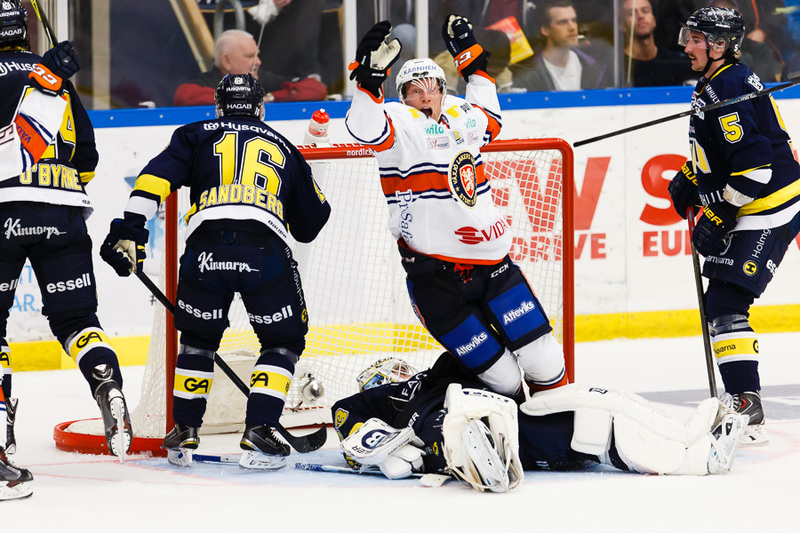 Saturday HV71 played their first regular season "home game" in the SHL, Swedish Hockey League. 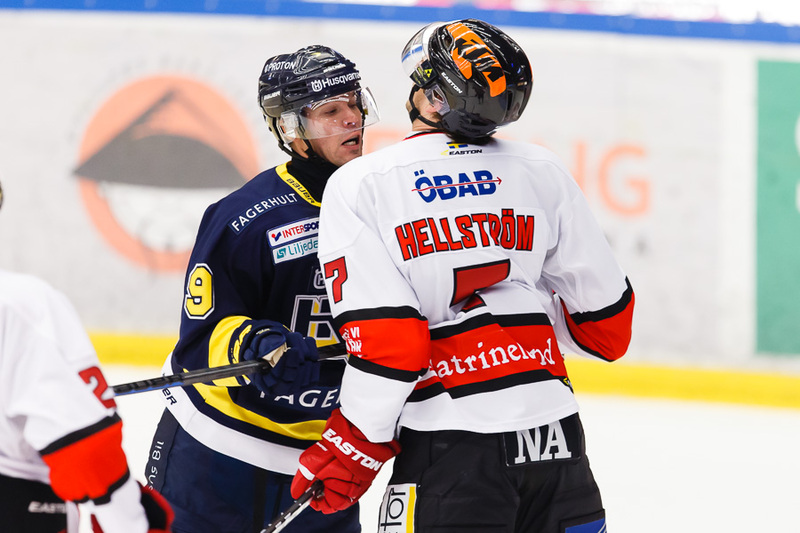 The two teams have some rivalry, there was so intense, physical and had so much emotions, that it felt like a play off game. 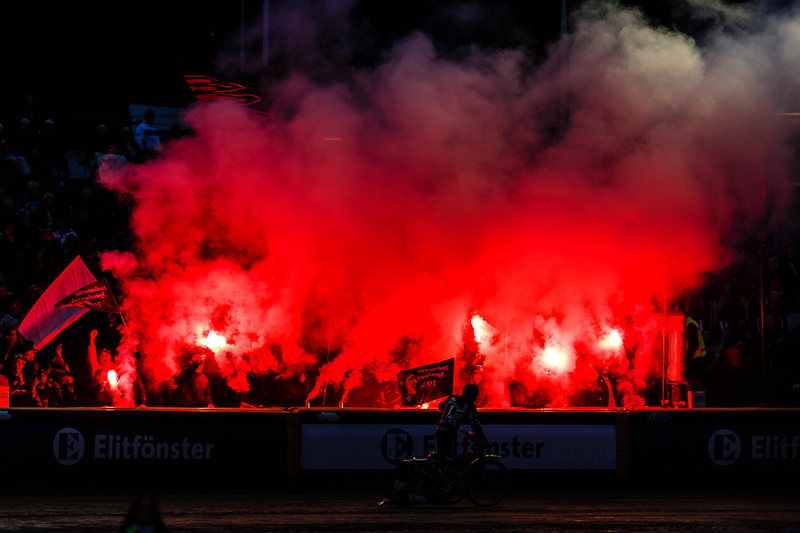 Speedway, Swedish championship final. 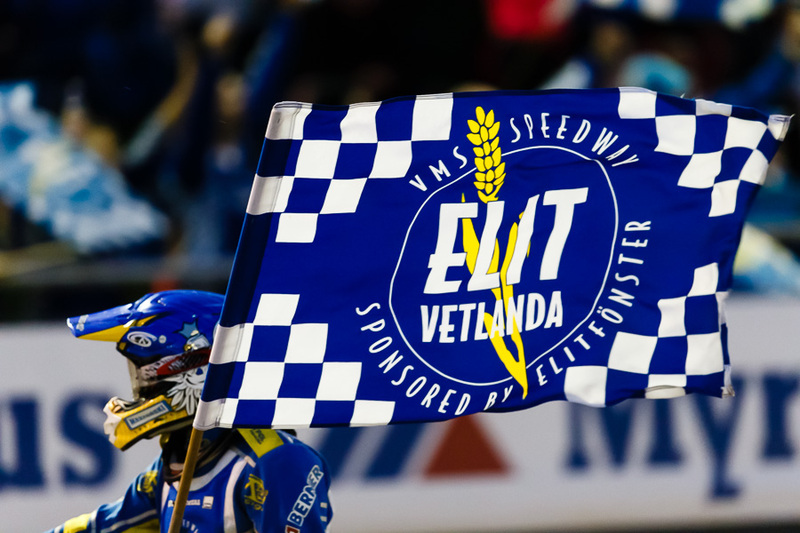 (Vetlanda - Indianerna). 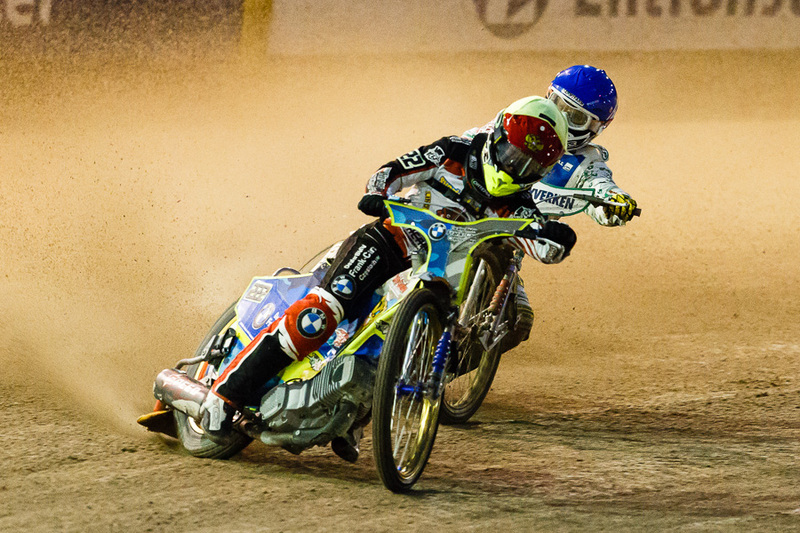 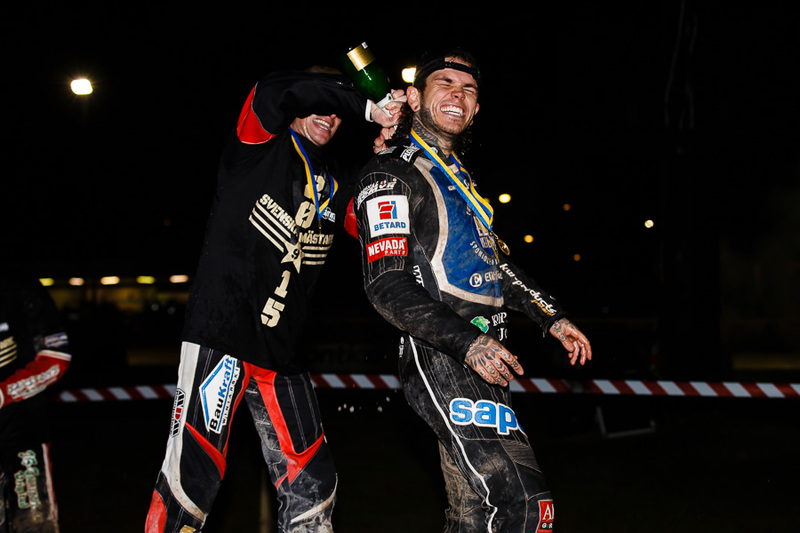 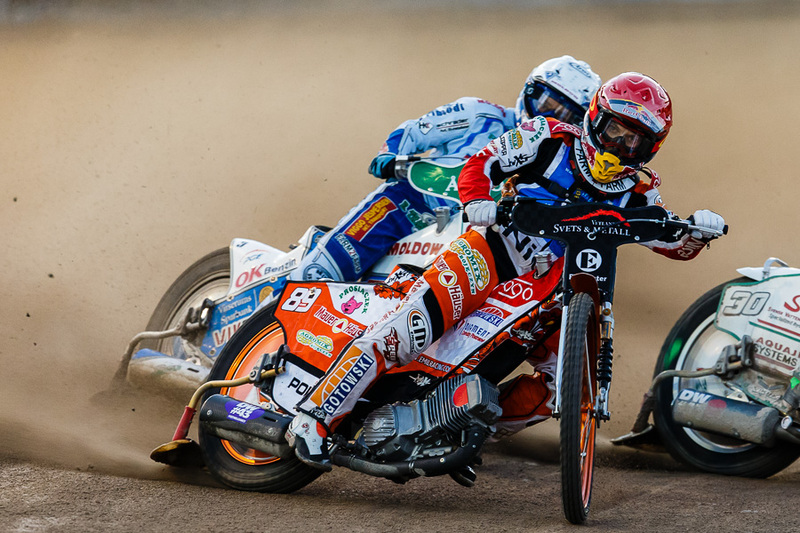 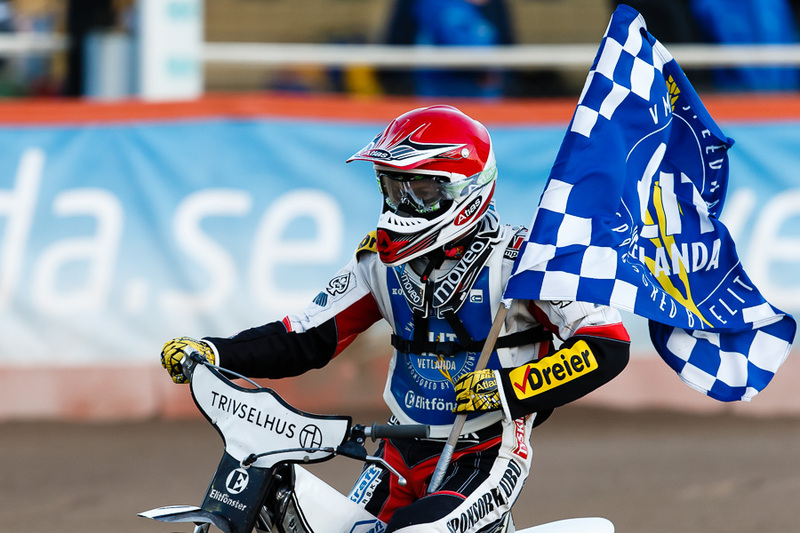 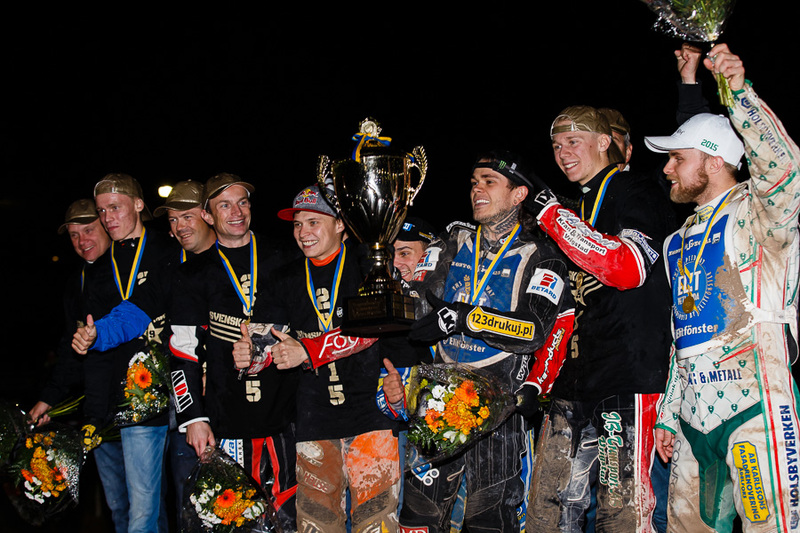 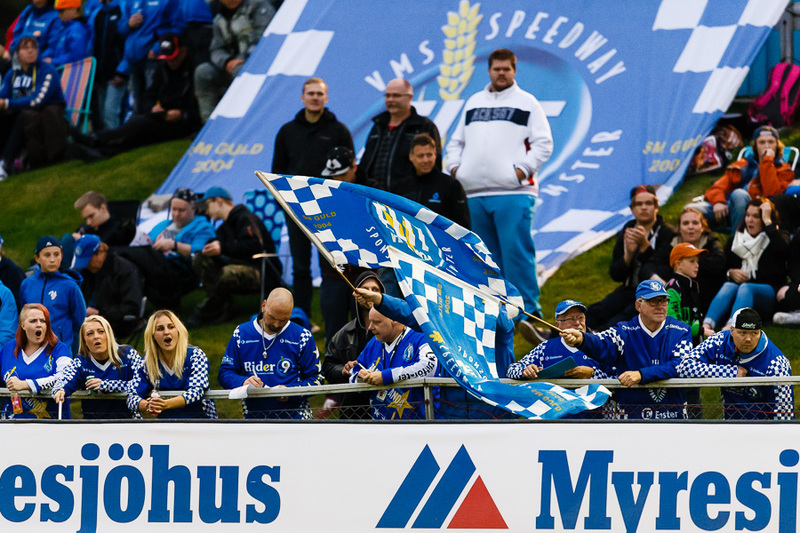 On Wednesday i had the great privilege to be assigned photographing the Swedish championship speedway final. 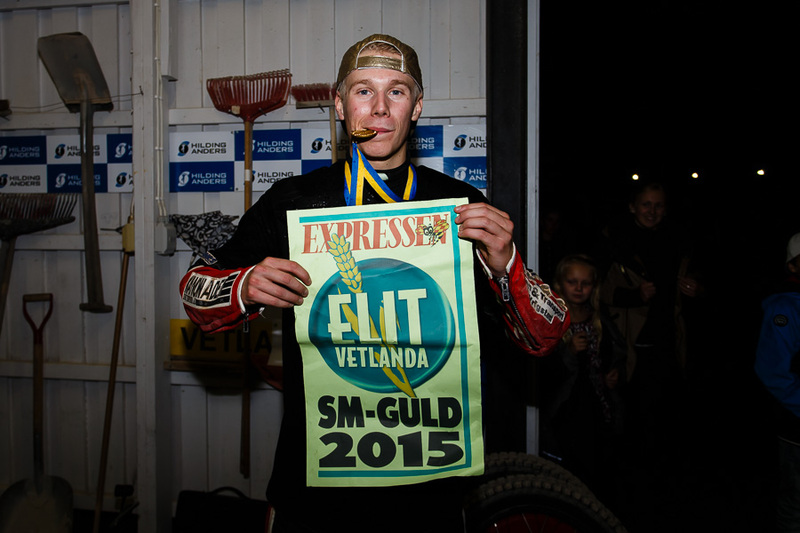 This was for All Over Press Sweden, a major Swedish agency. 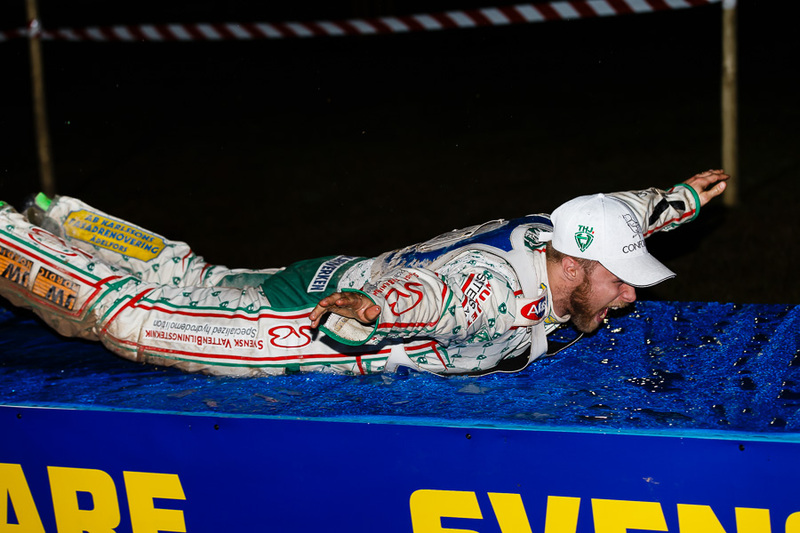 This was made in a collaboration with Expressen. 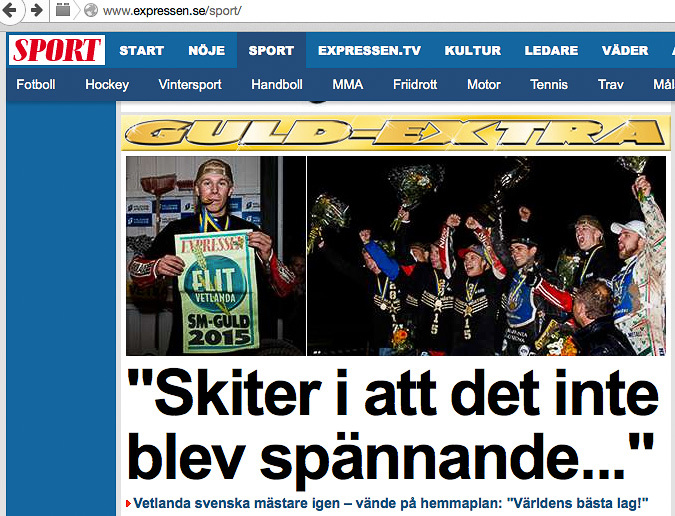 Expressen published my work not only in the printed version. 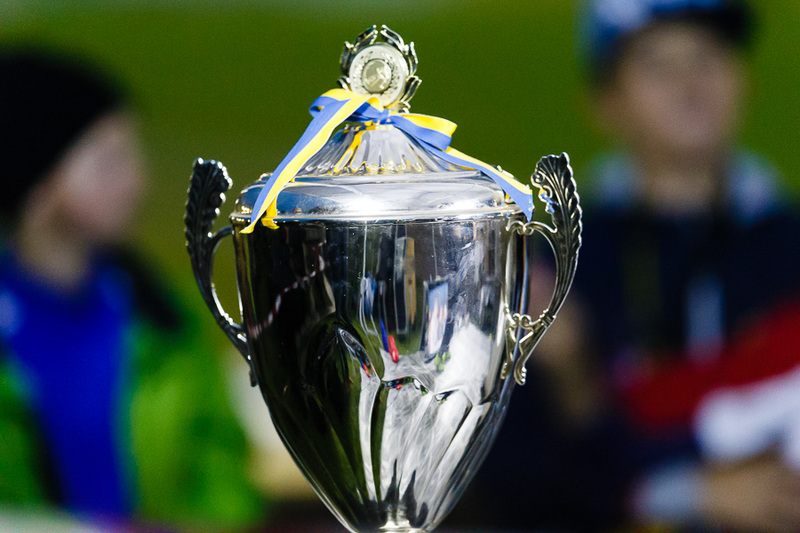 But also live on their internet page. 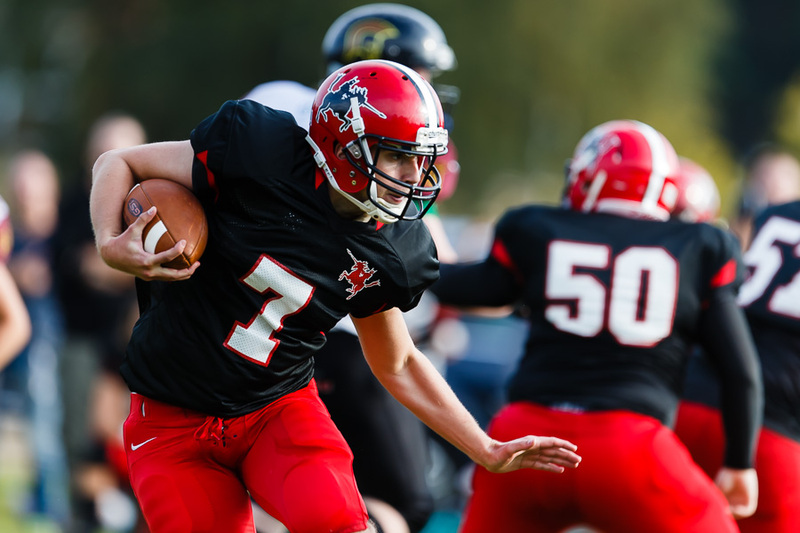 This was done using Shoot it live. 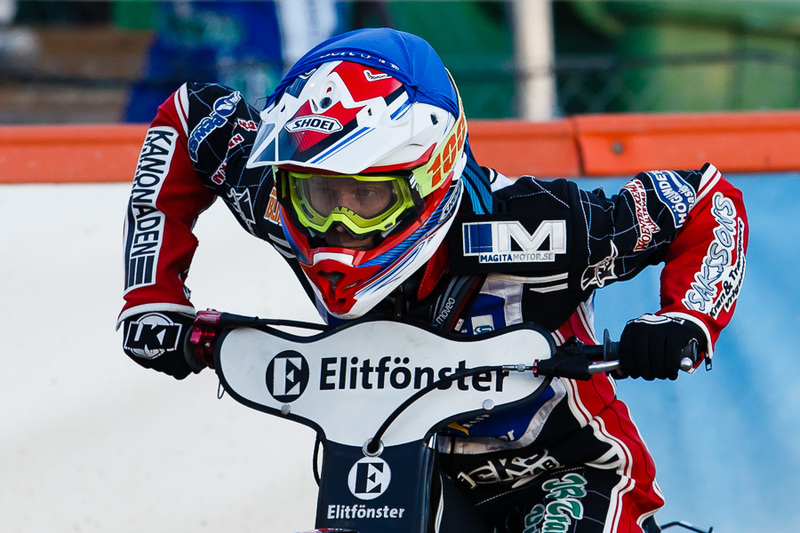 A Swedish service, that allows photographers to publish their photos on the internet in seconds. 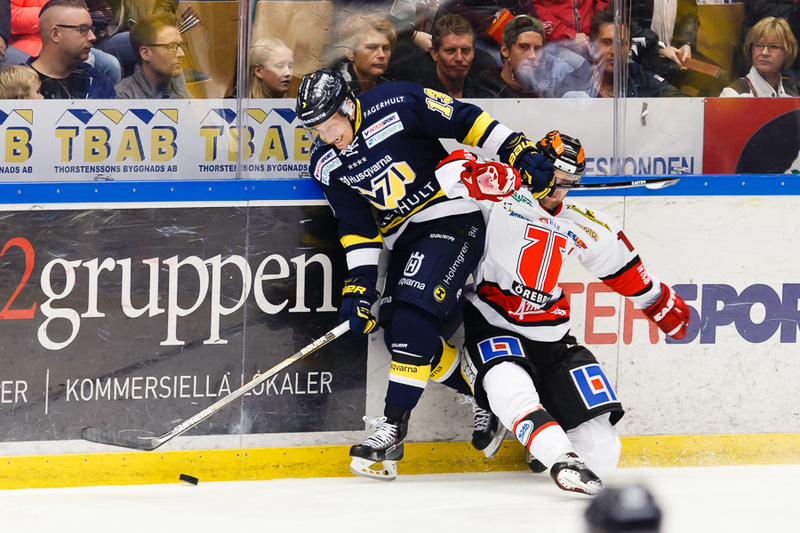 It works as a streaming service. 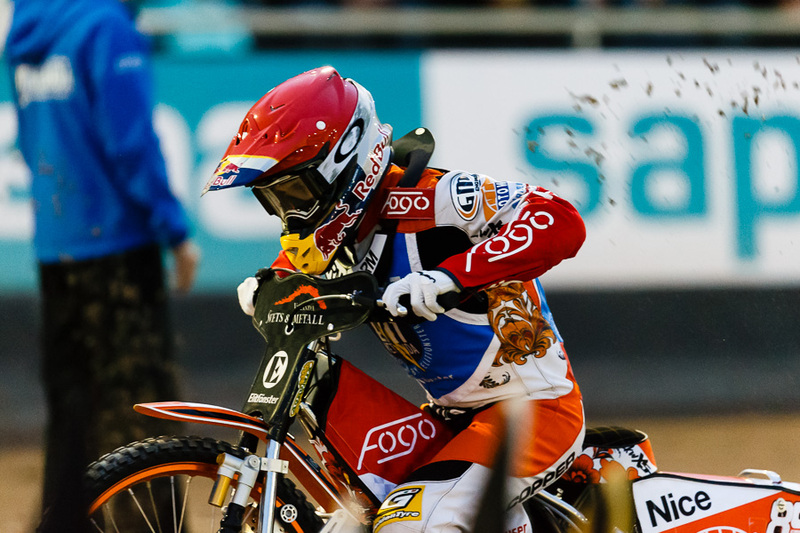 So the page is automatically updated when a new image, or video, has been transmitted. 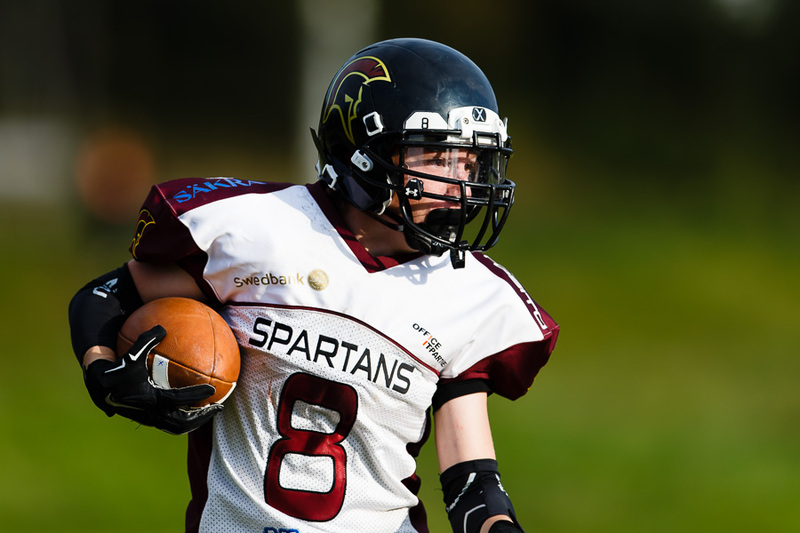 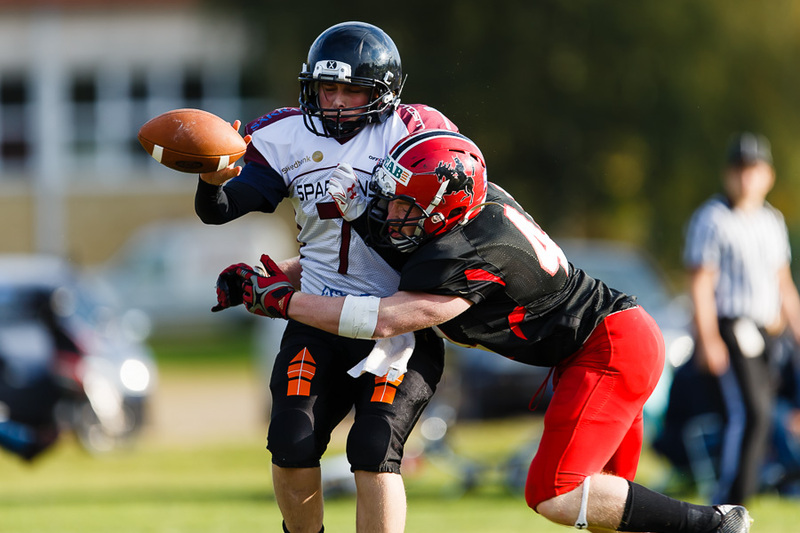 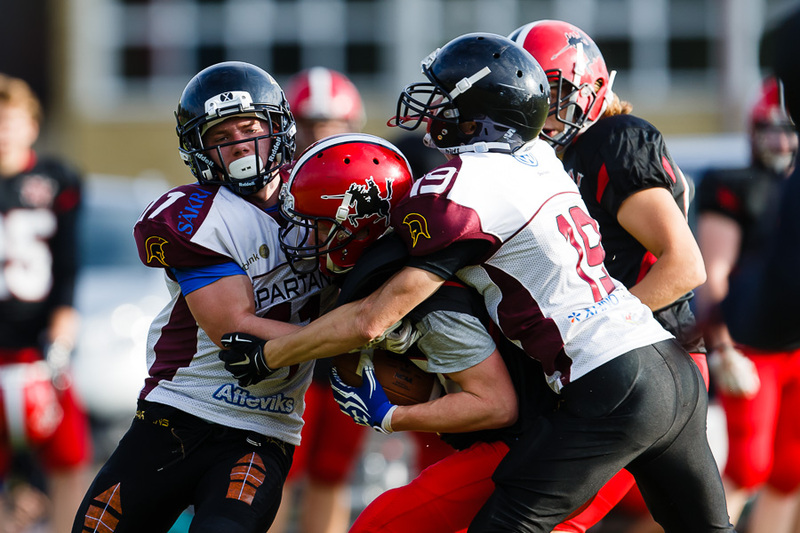 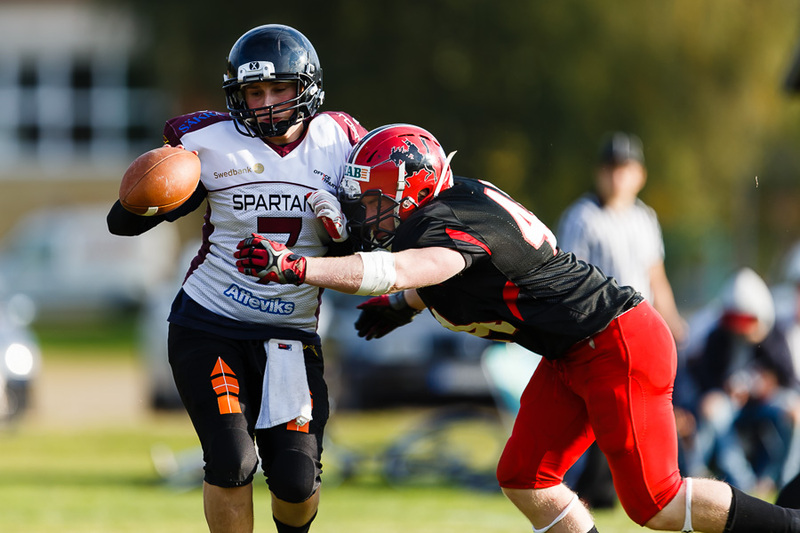 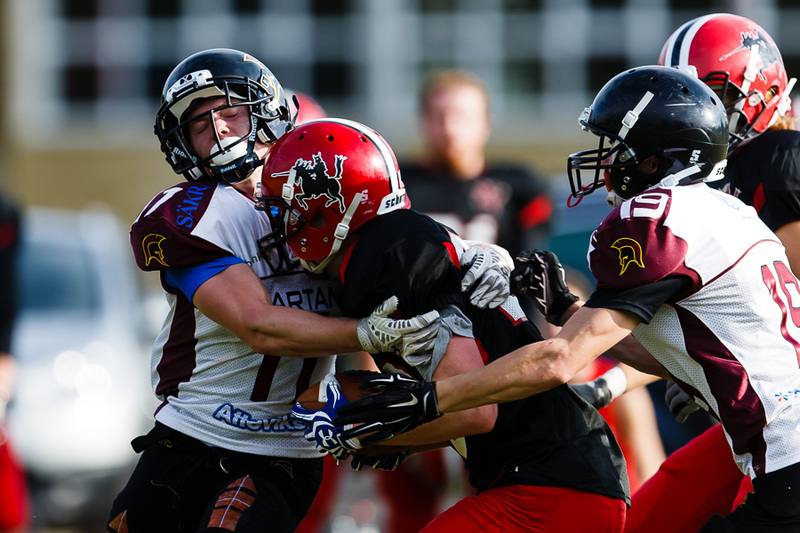 American football - Carlstad Crusaders - Jönköping Spartans.